Ulbright's Blog | hacks and stuff. A registry setting to forcibly enable or disable ASLR (Address Space Layout Randomization) for all executables and libraries. 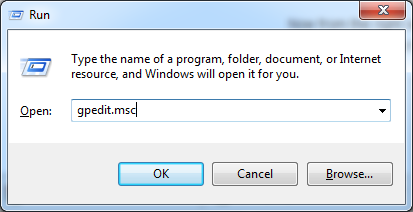 You can use BCDEdit to completely disable DEP on a Windows 7 machine. 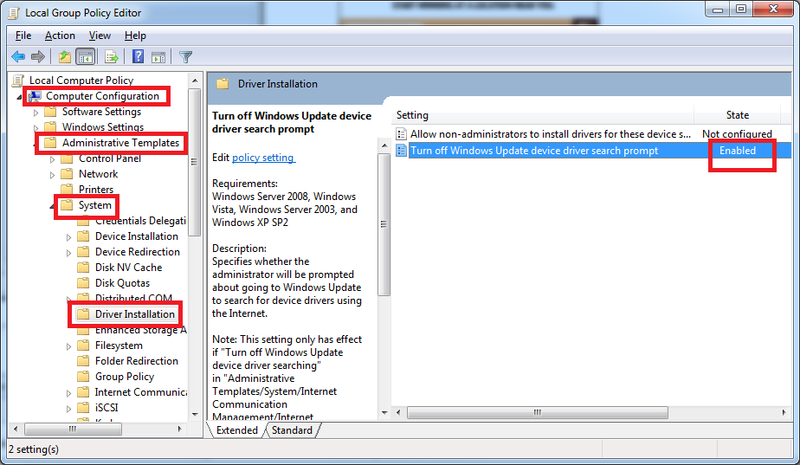 This guide will show you how to disable Windows Vista and Windows 7’s driver update check. This check is particularly useful if you do not have a driver installtion CD or access to the manufacture’s website. Some may wish to disable this check as it can become an annoyance if you often install/uninstall different pieces of hardware. All credit to original author Noel Carboni. I have found the ways to remove several things I never want to use from the Explorer navigation pane: Favorites, Libraries, and Homegroup. This has the effect of reducing visual clutter, moving the stuff I DO want to use up to the top, and making it less likely things will jump around after I have opened Explorer (e.g., right as I’m trying to click on them). Note: This post involves modifying the registry. This is not to be taken lightly. If you undertake registry modifications, make backups, make notes on what you’re doing and what you’ve changed, and be extremely careful! If you’re not confidently familiar with making registry modifications, don’t do it! The information here is being provided for reference only. I have only tested it on 32 bit Windows 7 Ultimate. I do NOT recommend you undertake this modification on a system that you need to use for any critical purpose whatsoever, and I cannot take responsibility for any fault that may occur on a system after these modifications are attempted. If something goes wrong, return the registry values to their default settings and/or reenable the services. Of course, you’ll need to use administrator privileges to make these changes. Note that before making each of the registry modifications you will need to change the permissions on the registry key so that you can write to it. If you don’t know how to do this you probably shouldn’t be undertaking these modifications. These changes affect all users, and they take effect immediately. Late added note: This change for Favorites, while it works, can cause system instability under some conditions, and a more stable workaround is to leave the Favorites displayed but just collapsed. Go to Control Panel -> Network and Sharing Center -> HomeGroup, and click on Leave the homegroup link to unjoin from any existing home group. Note: If the home group are shared and hosted from the PC, all HomeGroup connections will be disconnected. Click on Leave the homegroup and confirm. In the future, if you want to use Homegroup networking you can create a homegroup using this same dialog. Go to Control Panel -> System and Security -> Administrative Tools, and double click on Services. Alternatively, type services.msc in Start Search. Stop the service, and then double click on the service to open Properties dialog, and set its Startup type to Disabled. Click OK when done. In order to reinstate Homegroup functionality in the future, you will want to set the Startup type back to Manual. 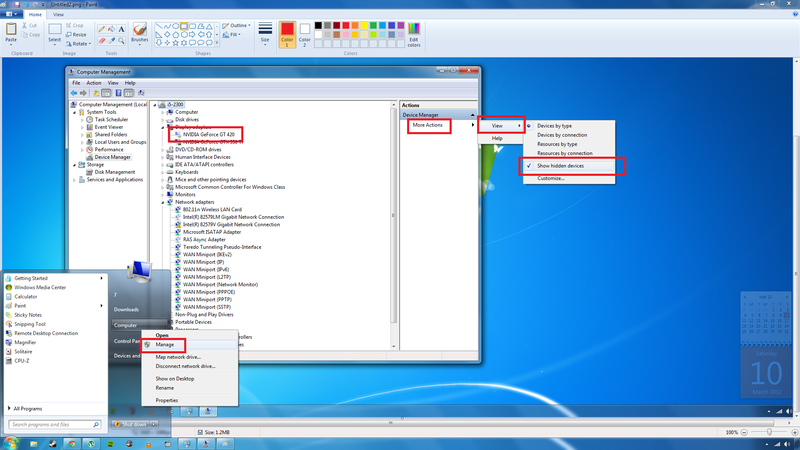 The HomeGroup icon and group will no longer be shown in the navigation pane of Windows Explorer in Windows 7. Note that this does not interrupt “traditional” windows networking functionality (e.g., Map Network Drive). Hardware that is no longer present will be “ghosted out”. As you can see, my old video card driver is still installed and using system resources. 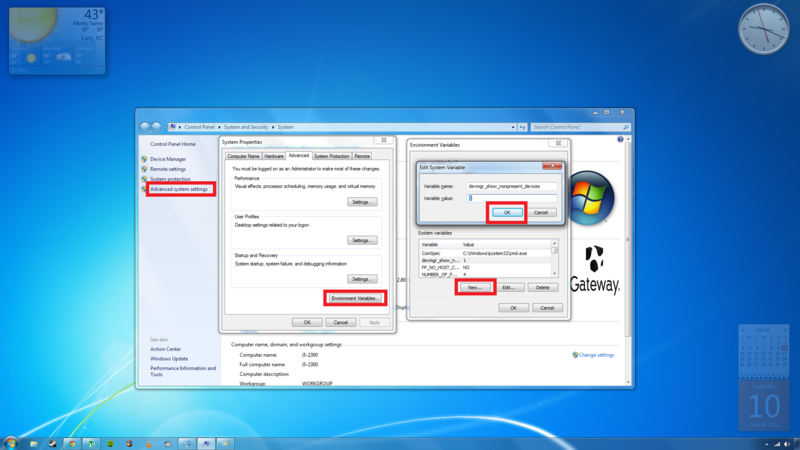 Self Activation of Windows 7. Please note, you will need a pen and paper to write the phone and the 48 digit ID number. 1. Log on Windows 7 as an administrator. Click Start, type “SLUI.EXE 4” (without the quotation marks) in the search box, and press “Enter”. Note: There is a space between “SLUI.EXE” and “4”. 2. Select the nearest location, and click “Next”. 3. Please click “Continue” when the User Account Control dialog-box appears. 5. Please write down the phone number and the installation ID. Note: Microsoft Product Activation is completely anonymous; therefore, no personal information is collected. The entire activation process will take about 5 minutes. Your patience is appreciated. 2. Please enter the installation ID when prompted. 3. Please note the confirmation ID for further use. 1. Please enter the confirmation ID in the Windows Activation box and press “Next”. 2. Please follow the onscreen steps to complete the system activation process. Your Windows 7 Activation is now complete.